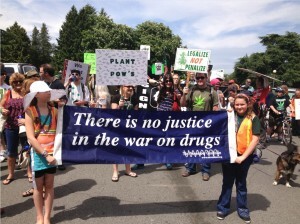 How can we end Federal Prohibition? Well, we’ve taken the first step here in Washington State by passing I-502 and starting the legalization process. We’re at an in between spot right now. 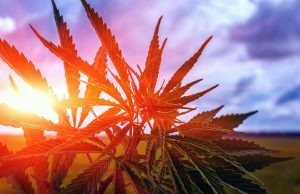 A place where the Federal ax looms over our burgeoning cannabis industry and leaves us unclear whether it will fall and decapitate legalization or if it’ll just hang around and continue to see what happens before it acts. examples of substances listed in Schedule I are: heroin, lysergic acid diethylamide (LSD), marijuana (cannabis), peyote, methaqualone, and 3,4-methylenedioxymethamphetamine (“Ecstasy”). So you can see our Government has no problem turning a blind eye to untruths. Even ones you can easily point out to them and everyone else. We have the power of our vote! 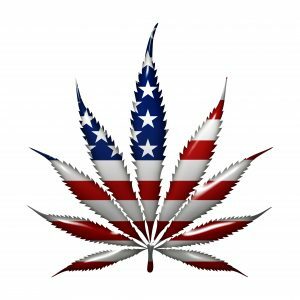 Let’s end Federal Cannabis Prohibition and the Scheduling of Cannabis here in the USA.